Since 1982, the law firm of Varrone & Varrone has been dedicated to delivering the best legal outcomes for our clients in Fairfield County. 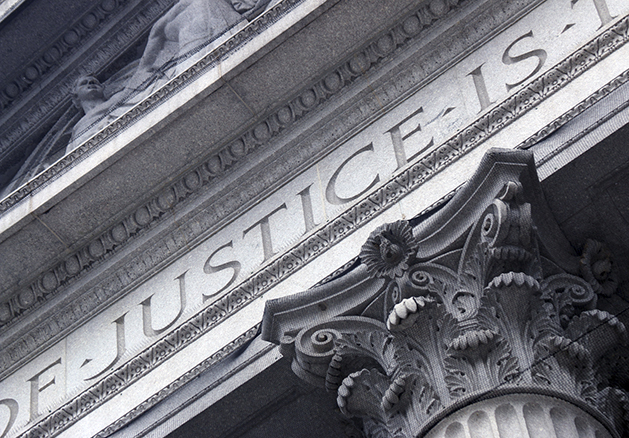 We specialize in personal injury and real estate law, so we can provide you with the depth of expertise you deserve. Every client is an individual to us, with a unique experience, perspective and personality. 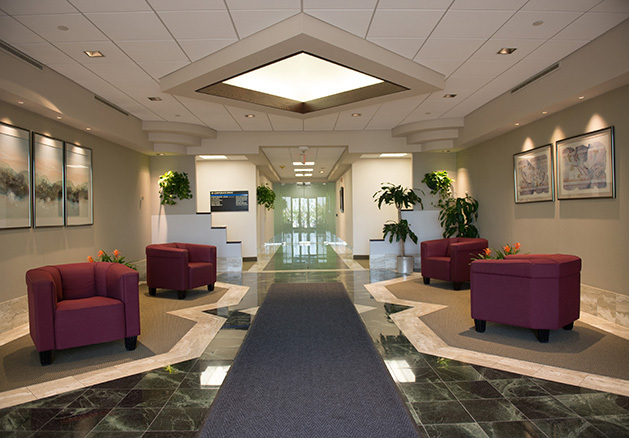 Our goal is always to ensure that you are completely informed and comfortable every step of the way. 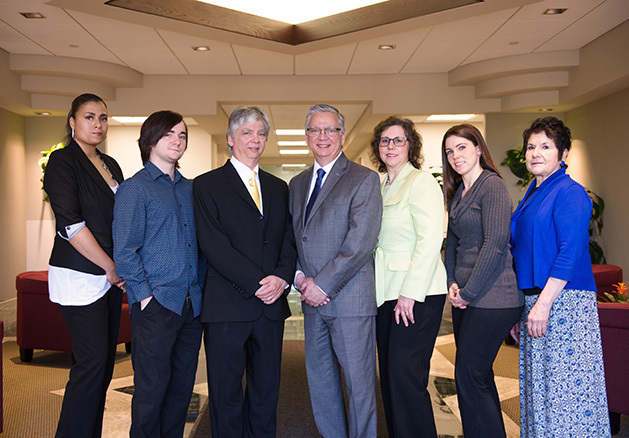 We’re passionate about practicing law with integrity, and achieving the most successful results possible. Joseph and John Varrone are twin brothers who grew up in Bridgeport, Connecticut. 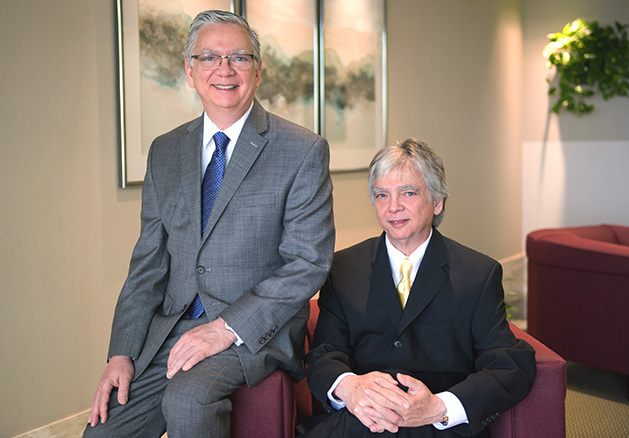 The brothers have chosen a narrow focus to provide the best legal representation in two primary areas of expertise. 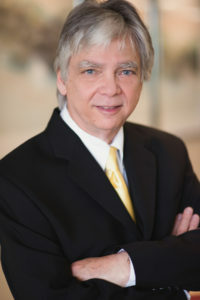 Joseph concentrates on residential real estate law; John's extensive trial experience and negotiation skills are calculated to maximize the recovery in your personal injury case. As active members of the community, John and Joseph are committed to producing the very best possible outcomes in your legal matter. Personal Injury law involves injury that is caused by another’s negligence or failure to use reasonable care. We understand that an accident or an injury can change everything. What you do after your accident can make a difference physically, financially and emotionally. Your case is important to us. Real estate and property law raises a multitude of often highly complex issues. We provide expert representation for buyers, sellers, brokers, developers, and lenders, navigating the detail-laden issues related to the conveyance and purchase and sale of a home in a timely manner. 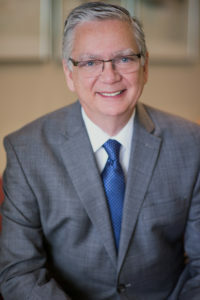 Contact Us to schedule a complimentary consultation with John to discuss any personal injury matters, or to schedule an appointment with Joseph for your real estate law needs. Se habla Espanol. Falamos Portugues. We welcome Spanish and Portuguese-speaking clients.